After many hundreds of millions of penalty dollars from questionable sales and marketing practices, are pharmaceutical companies finally doing the “right” thing, at least where MSL roles are concerned? Are MSL directors trying? And are they getting more support from upper management? 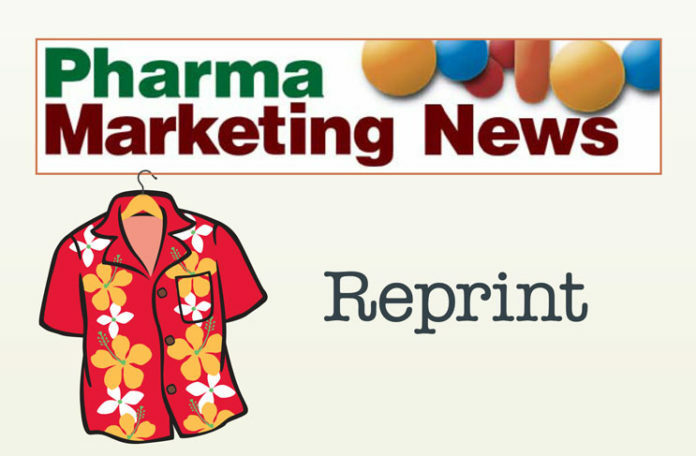 A New Addition to the Pharma Marketing News Archives! More than ever, it is important to educate physicians about new drugs and to keep this education separate from the marketing function of the company yet aligned with commercial goals. 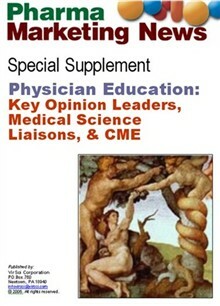 This Special Supplement to Pharma Markeing News is critical reading for pharmaceutical companies and physician education service providers wishing to understand the new roles of key opinion leader physicians (KOLs) and medical science liaisons (MSLs) in the physician education process.